No no, this is video game related, I swear. XSEED announced the “Praise Bacon Extravaganza!”, their own fan appreciation event as a big thanks to all who supported them and their released games, with the champion being decreed as Bacon! 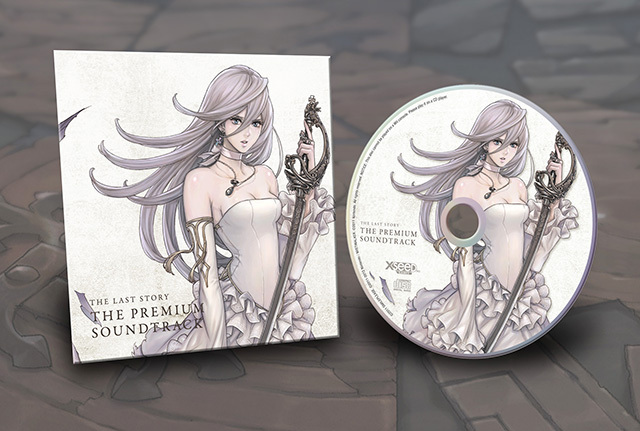 Their way of showing how much they thank you, from September 5th to September 12th they will be lowering the minimum order requirement of $20 to $10, and if you place an order that shares or exceeds that amount you get a free copy of the The Last Story soundtrack, the pre-order bonus item that came with the game on release. So if you’re one of those unfortunate gamers who didn’t get one due to whatever circumstance, now is your chance. Don’t let this pass up! Another great thing about the store is the merchandise. They have two Ys Seven & Lunar related T-shirts that were only distributed at an anime convention, but then decided to sell them at their shop for all the fans who missed it *Points at self*. You can even get the pre-order exclusive item for The Little King Story, an Onii Stressdoll for only $5 bucks! They even have items from various Limited Editions for games like Ys & Lunar, which they had in the past that are no longer available. So while missing out on the amazing foil embossed boxes, you get the great items that were included. An absolutely great idea by XSEED, and a very nice gesture on their part. And the fan appreciation event has only just started and won’t just end here, stay tune for more details for next week. Check out the entire Facebook post here.